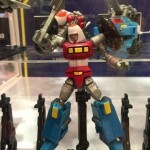 Some new photos have been released by Action Toys for a few upcoming Machine Robo figures. 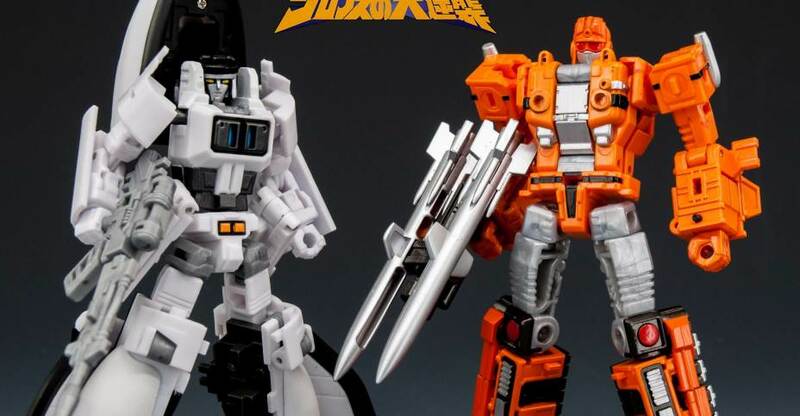 The new photos give us a great look at both Missile Tank Robo and Shuttle Robo. The figures each include weapons and a transformable display base that can be used in conjunction with the bases included with the previously released Machine Robo figures. The figures stand between 4.7″ and 5.5″ tall. Toyark sponsor Big Bad Toy Store and TheToySource both have Missile Tank Robo and Shuttle Robo available for pre-order. They are priced at $45.99 each. Both figures are currently scheduled for release in November. You can see all of the new photos after the jump. After a long break between announcement, Action Toys has finally updated with a small bit of info on upcoming Machine Robo products. The next two figures in the line up are MR-07 Shuttle Robo and MR-08 Missiletank Robo. They are now scheduled for a release this August! They have shared a few new photos of the figures, which can be seen after the jump. 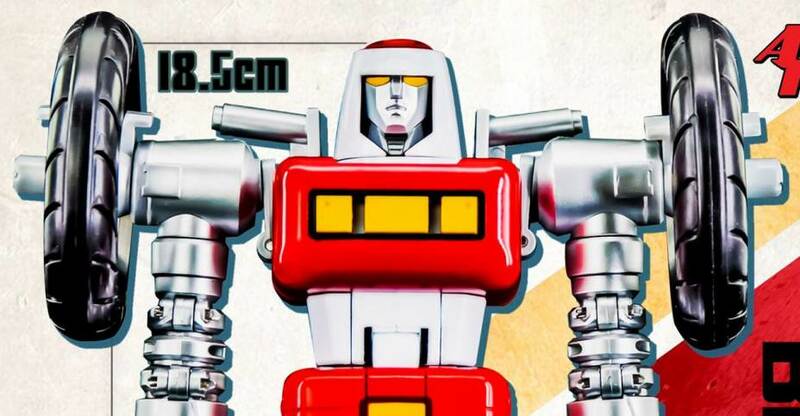 The bigger announcement (literally) is they have revealed the first figure in their Machine Robo DX Series. The first reveal is for MRDX-01 Bike Robo. While the original Bike Robo (full gallery Here) was about 4.5″ tall, this new figure will be over 7″ in height. The figure has been completely redesigned with a new sculpt and chrome painted areas. No additional details were made available at this time. Read on to see the photos.